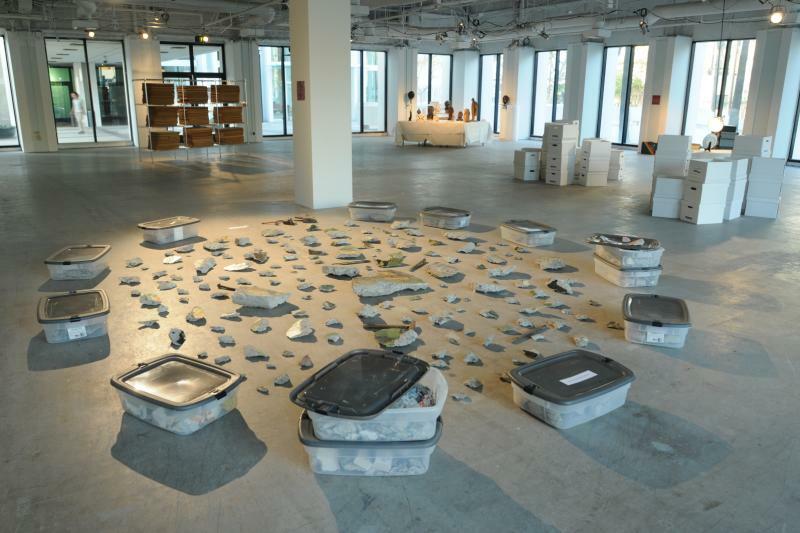 The largest stretch of the original Berlin Wall in the world outside of Berlin resides in the permanent collection of the Wende Museum. 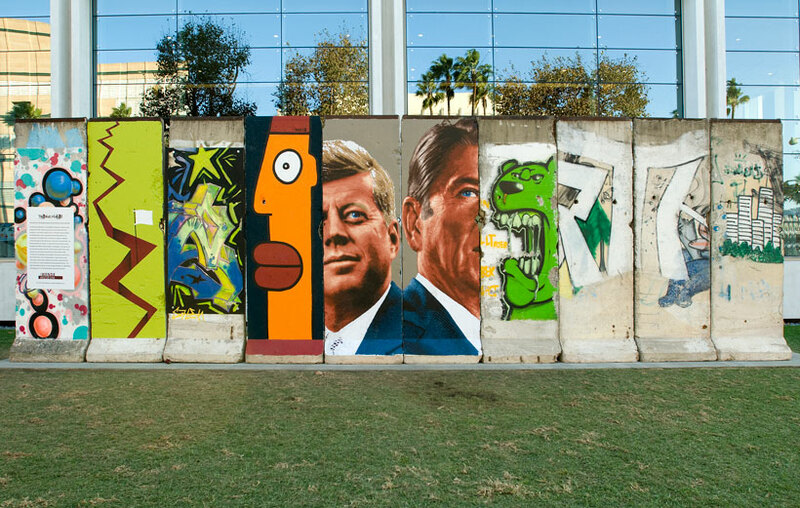 Ten of these segments, currently displayed at 5900 Wilshire Boulevard in Los Angeles, were installed as part of the Wende’s Wall Project which commemorated the 20th anniversary of the fall of the Berlin Wall in 2009. 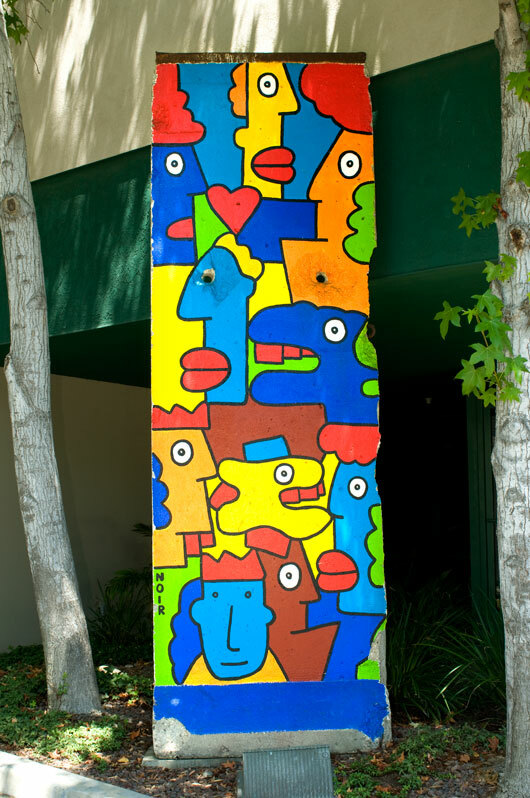 As part of the project, the Museum commissioned four artists to paint on five of these wall segments, including French-born, Berlin-based artist Thierry Noir, who was one of the first to paint the Berlin Wall in 1984, L.A.-based muralist Kent Twitchell and Farrah Karapetian and Marie Astrid González, two emerging Los Angeles Artists. 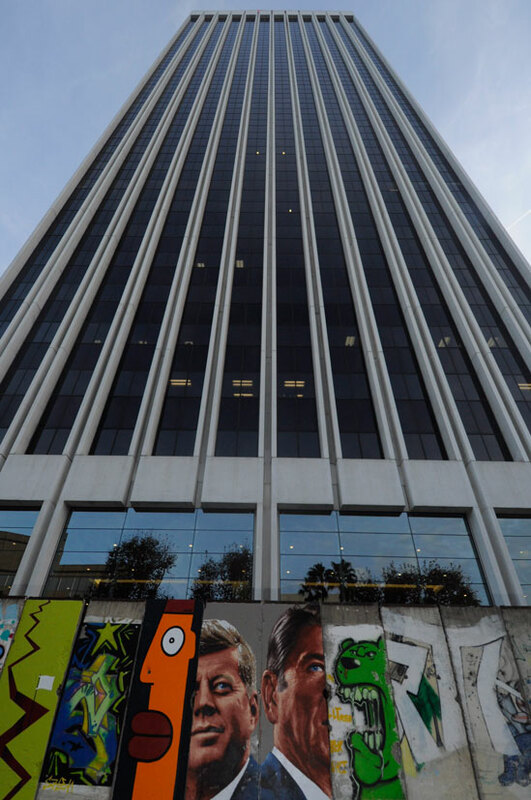 Another original Berlin Wall segment, painted by Thierry Noir, currently stands in the front the Museum's entrance. 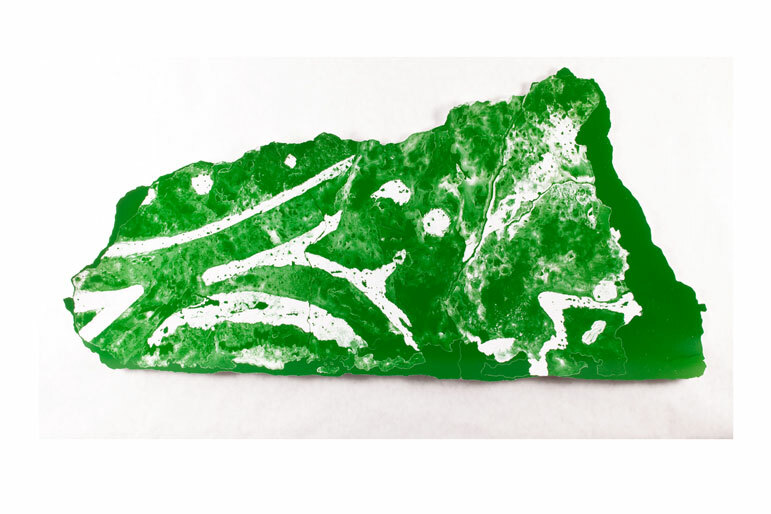 These segments further supplement the large collection of Berlin Wall fragments and ephemera related to the wall that The Wende holds.